One of the activities many seniors dream of before they retire is traveling across the country to visit famous tourist attractions, national parks, and popular vacation spots. One of the most popular ways to see these new experiences is to travel with friends on a group trip. Austin Charter Services makes it easy to arrange a charter bus rental to travel the country, state, county, or local community. You might have a fun history of family vacations with the kids, but now that the kids are grown, the thought of driving for eight hours in a small car doesn’t seem like the most entertaining way to begin a vacation. A coach bus rental makes traveling much easier, and it also allows you to visit with friends or relatives while you travel to your destination. Our charter bus service offers clean, modern transportation where all you have to do is sit back and enjoy the view. You can chat with your traveling companions during the journey, or you can just relax and enjoy the convenience of having someone else worry about the navigation and logistics. We’re here to help you design the best charter bus rental for your needs whether you’re interested in a sightseeing trip across southwest Texas or you want to get everyone together for a trip to Dallas for the weekend. Our motorcoaches are designed to help you travel in comfort without having to worry about traffic, the best route to get to your destination, or making sure the tank is filled before departure. We look forward to helping you plan an energizing, fun, and unforgettable vacation, whether it’s with a few close friends and a minibus, or it’s a grand adventure with our excellent coach bus service. 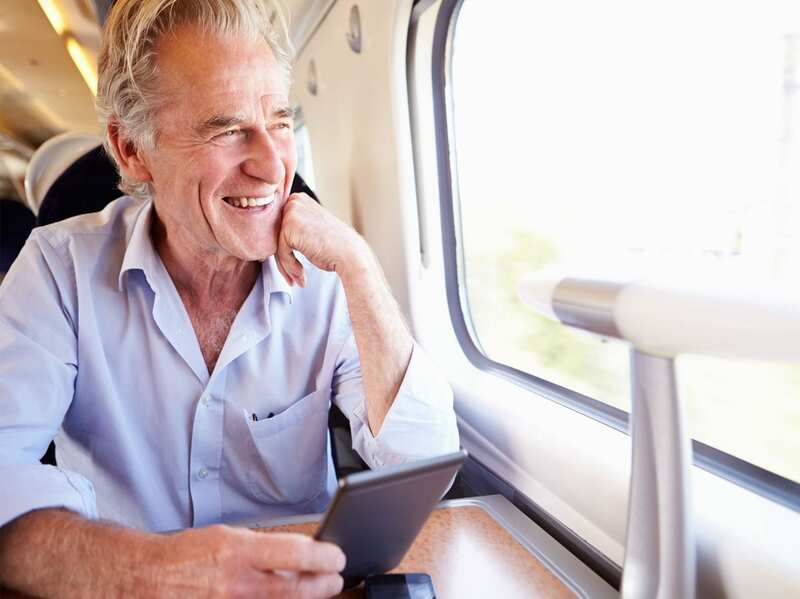 If you’d like to realize the dream of senior travel during your retirement years, and you want to leave the logistics to someone else, get in touch with us at Austin Charter Services.